There is no crime taken more seriously than homicide. If you take the life of another human being, the government will actively and aggressively pursue a case against you. This is not the time to choose a lawyer who’s never been to trial, or never handled a felony murder case. You don’t want an attorney who’s cutting his or her teeth on a case where your life may literally be at stake. Throughout Tennessee, our legal team at Banks and Jones has fought aggressively to defend clients who face charges for committing homicide and murder. With more than 50 years of combined experience practicing law, our lawyers understand the seriousness of your situation. We assess your case carefully and candidly — we never sugarcoat the issues involved in your case. As a high-performance motorcyclist, attorney T. Scott Jones excels in intense situations. And at our firm, we know what is on the line in your case. Fearless and skilled, our lawyers fight relentlessly to protect your rights. Second-degree murder. Tennessee law specifically defines second-degree murder as “a knowing killing of another.” If you’re arrested for second-degree murder, you face a Class A felony charge and between 15 and 60 years in prison. Voluntary manslaughter. When a person kills another as a result of sufficient provocation or in the heat of passion, the state may charge the defendant with voluntary manslaughter — a Class D felony punishable by between two (2) and 12 years in prison. Vehicular homicide. You don’t have be driving a car to be charged with vehicular homicide: a boat, a plane, an ATV – any of those will count, too. If you’re driving in such a reckless manner that it ends up killing someone, or if you’re drag racing, it’s a Class C felony: three (3) to 15 years in prison. If you’re drunk when you’re behind the wheel, it’s a Class B felony: eight (8) to 30 years in prison. Aggravated vehicular homicide. 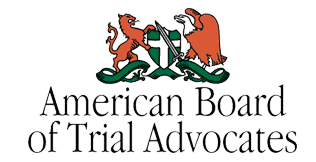 If you’ve been busted two or more times before for drunk driving, have been convicted of vehicular assault, or have any combination of those convictions, you can be charged with aggravated vehicular homicide, a Class A felony (15 to 60 years in prison). Criminally negligent homicide. Defined as “criminally negligent conduct that results in death,” criminally negligent homicide is a Class E felony. That means, if convicted, you face between one (a) and (6) years in prison. Reckless homicide. Reckless homicide is the reckless killing of another. This type of homicide is a Class E felony punishable by between one (1) and six (6) years in prison. Look, these are serious charges. It’s a minimum or one year in prison at best, and your life – literally or figuratively – at worst. It’s also thousands upon thousands of dollars in fines, potential civil lawsuits by surviving family members, the loss of your rights when you finally come home: in short, nothing will ever be the same. The only way to minimize the damage to is to get a lawyer who knows how to handle the pressure of a homicide case as quickly as you can, so he or she can start working on your defense ASAP. If your son or daughter is arrested for any type of homicide or juvenile crime, our lawyers can look out for his or her best interests. If you are arrested for homicide, you need serious legal help. 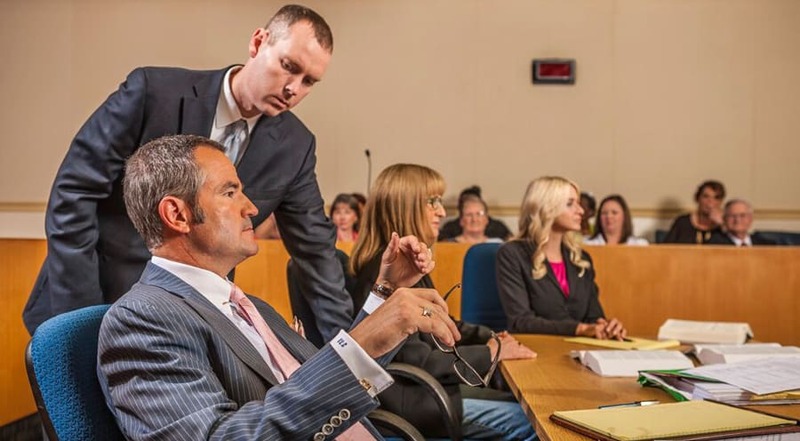 At Banks and Jones, we are highly qualified trial attorneys who have a reputation for providing professional defense counsel to those charged with manslaughter, homicide and murder. Call 865.407.2122 or fill out our contact form to schedule a consultation with one of our experienced lawyers.